Marrakesh is a must visit destination so I decided to make a travel guide the Food, Costs, Safety and realities of this city in Morocco. Go to http://audible.com/lostleblanc or text “lostleblanc” to 500 500 to get one free audiobook & a 30 day free trial! 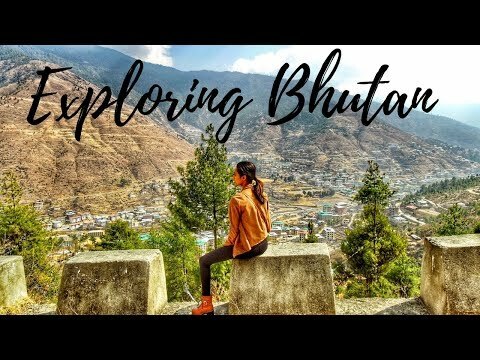 Why is BHUTAN $250/day to Visit?